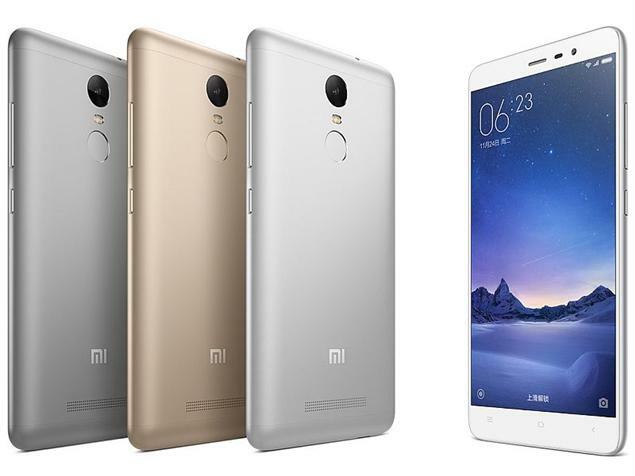 With ARM’s flagship Cortex A72 based lead cores, Redmi Note 3 is really fast – flagship fast. Cortex A72 – apart from delivering significantly superior performance than its predecessor Cortex A57, is also 20% more power efficient in comparison. 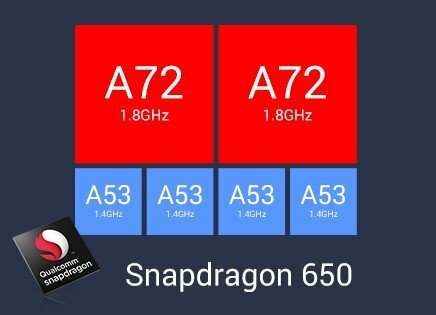 SD 650’s next-gen Adreno 510 graphics processor delivers a fluid gaming experience. Combined with MiUi 7’s system-level speed optimizations, Redmi Note 3 responds to every touch in a snap. The elegant sheen of metal on Redmi Note 3 not only looks beautiful, but feels sturdy and resilient. Different sections of the back cover connect seamlessly and naturally, giving a super comfortable feeling to your hand – no sharp edges and no awkward angles. We have maintained the authentic texture of premium sandblasted metal and it is available to you in 3 colors – Gold, Silver and Dark Grey. 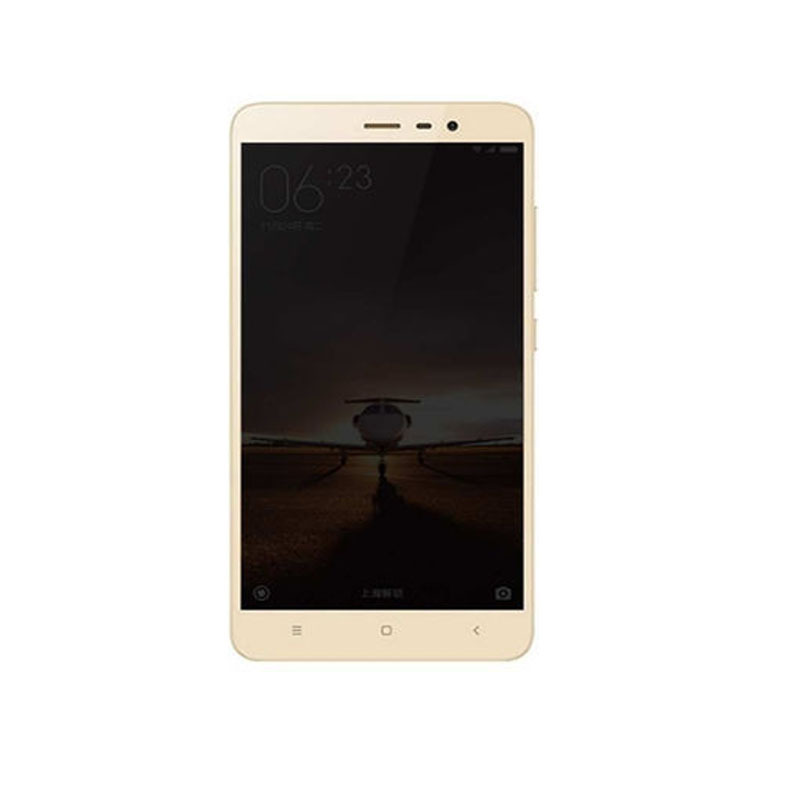 Redmi note 3 comes with a whopping 4050 mAh battery capacity, and it not just any ordinary battery. 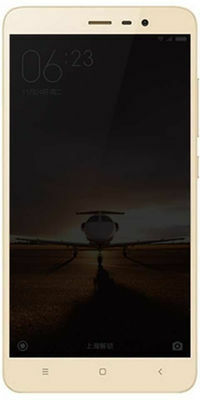 It is an ultra-thin and light battery, with an energy density of 690Wh/L, one of the highest used in the industry. 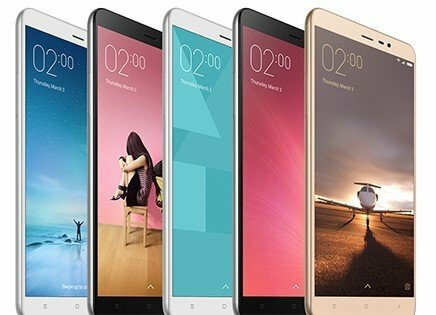 Which means the Redmi Note 3 provides 30% more battery capacity than the previous Redmi Note Prime, while weighing 21g lighter! You get the peace of mind of a full day’s battery life, without the excess weight. 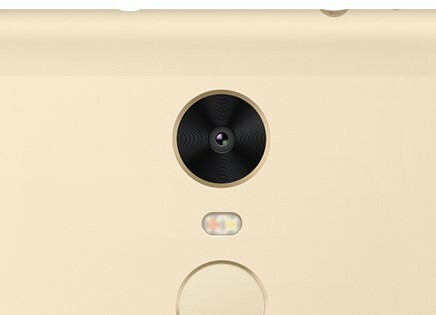 Place your finger gently on the fingerprint sensor and Redmi Note 3 unlocks in just 0.3s. It’s so much faster and convenient than using patterns or passcodes. 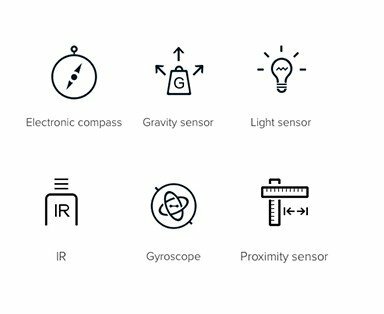 Redmi Note 3’ fingerprint sensor has also been tuned to work with some of the leading 3rd party security apps. Chip-level security encrypts and stores your fingerprint profiles securely, so no one can access them – not even you. Explore the world through the lens of Redmi Note 3. 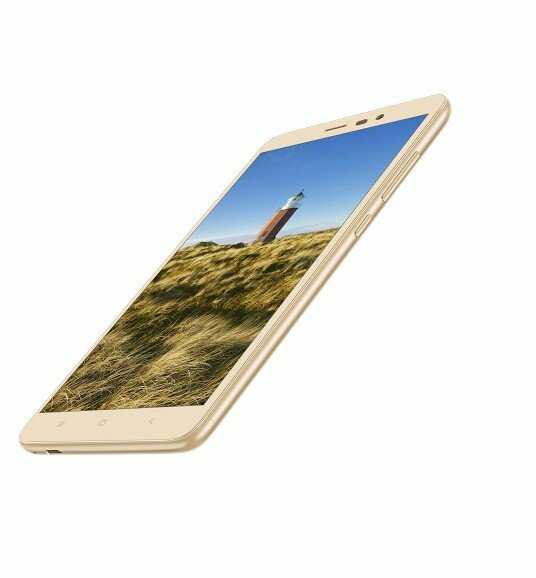 It has a fast focusing 16MP PDAF rear camera with dual ISPs for higher quality image processing. The large f/2.0 aperture lets in sufficient light to click great images even when the ambient lighting is low. It’s the perfect camera to have for creating sharp, detailed, and unforgettable memories. 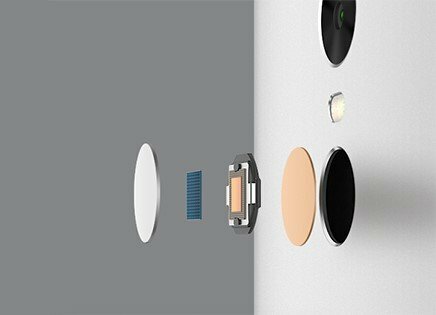 Most people equate a great display with clarity and brightness, but Redmi Note 3 is smarter than that. Its Sunlight Display adjusts not only brightness but even contrast according to the surrounding light conditions. Night Mode and Read Mode protect your eyes from excessive brightness and make your nocturnal browsing experience more enjoyable. These smart technologies allow you to see everything clearly wherever you are. 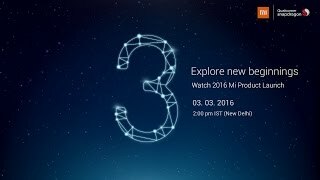 Redmi Note 3 supports all the four LTE bands made available in India – B 3, B 5, B 40 & B 41. 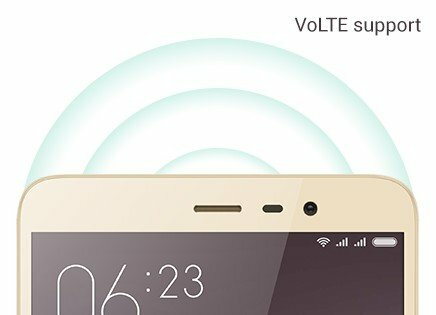 It also comes with VoLTE support, which not only makes your calls connect faster but also improves the voice quality of those calls significantly. 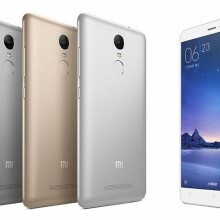 Loved by over 150 million users globally, MIUI 7 gets even more feature rich with Redmi Note 3. The newly added Wallpaper Carousel delivers beautiful Full HD wallpapers to your lock screen every day. Another new addition is the MiMover which migrates apps, data and files from your old phone to the new one without needing any internet connection.